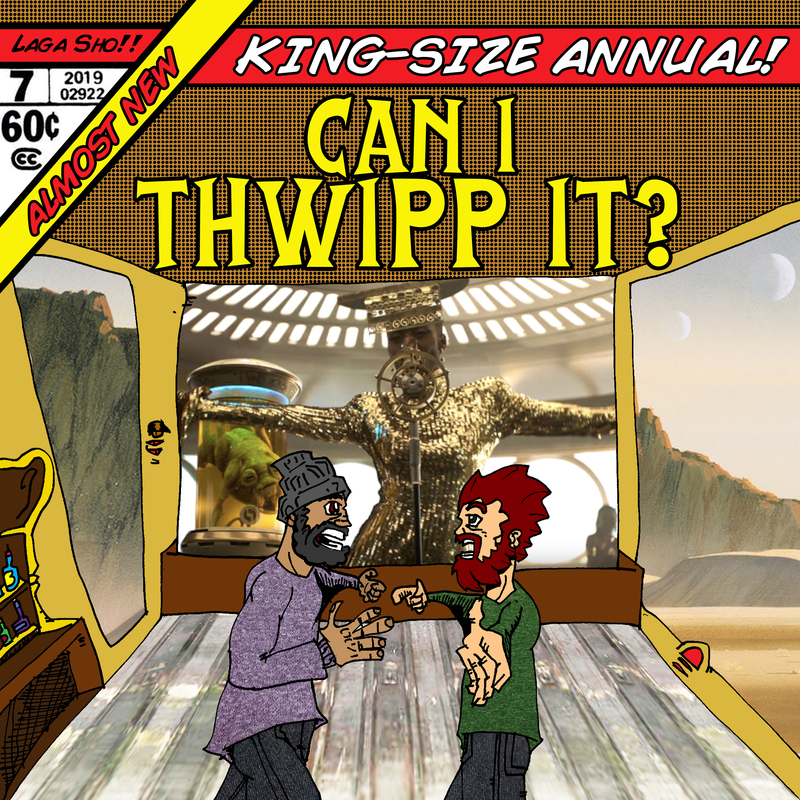 Welcome to the lost, yet also KING-SIZE Can I Thwipp It? Annual. This is the lost bridge from season 1 to season 2. 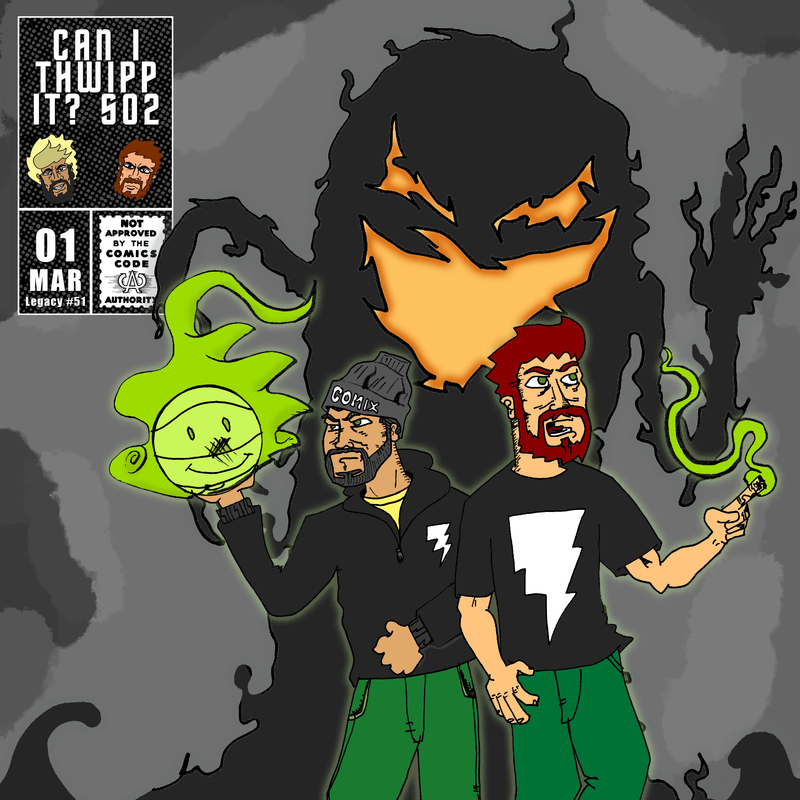 This week we are back to usher in the end of Chapter 1 of Can I Thwipp it! 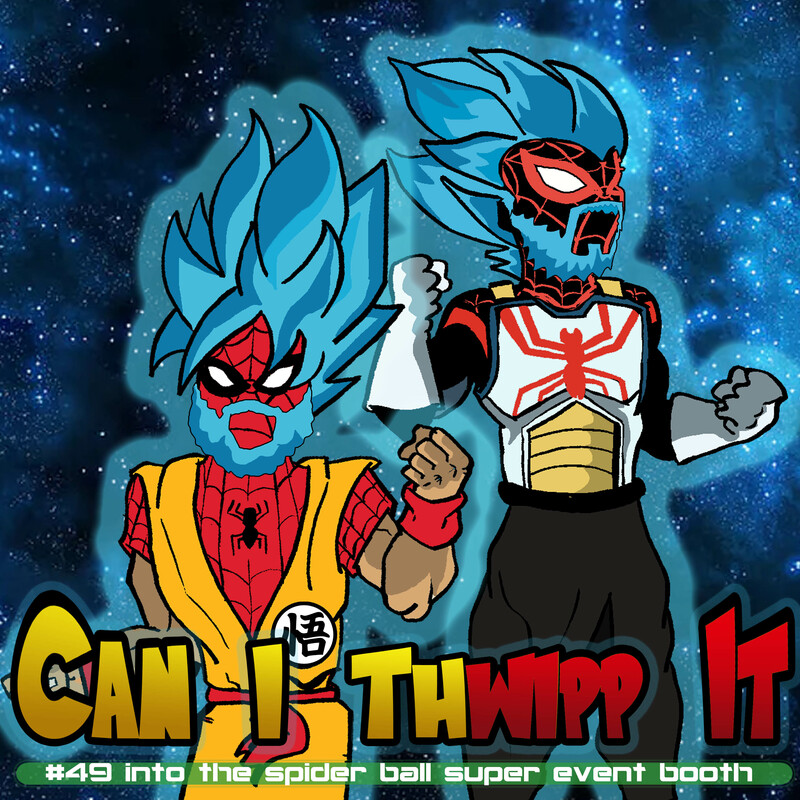 So stay tuned for big thwippin' things!! We are back with the end of the beginning and featuring Yung Skrrt! What an ep! 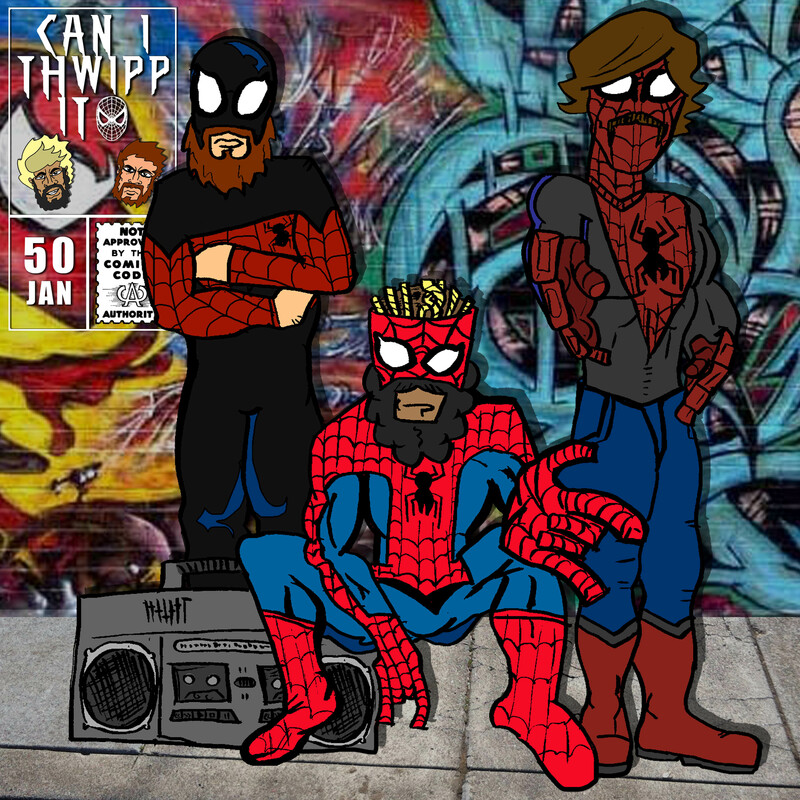 The penultimate episode of chapter 1 of Can I Thwipp it. Ride with us on our day of fun leading up to "Into The Spider-Verse." 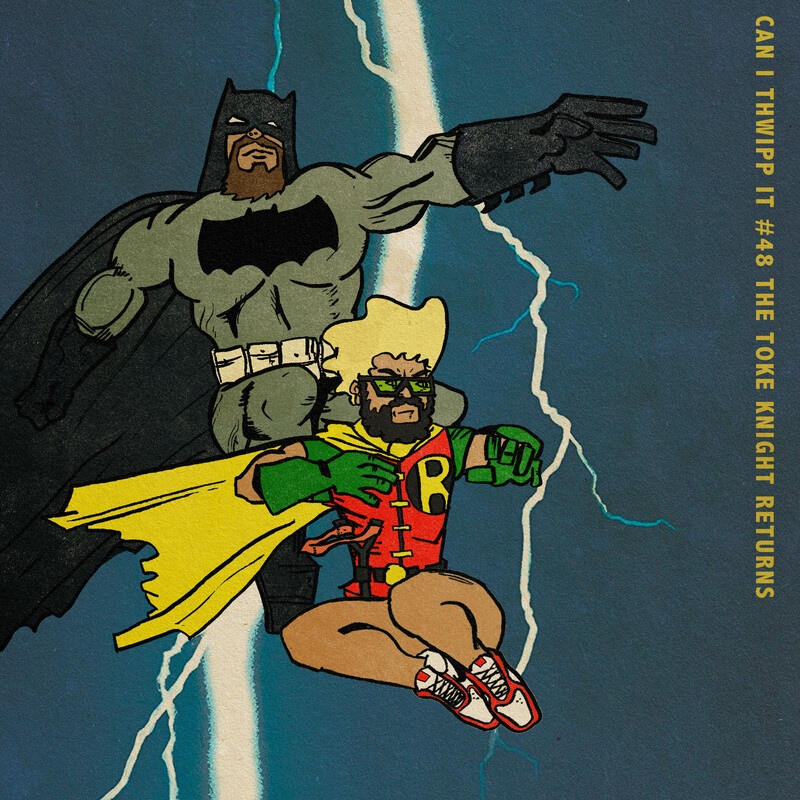 This week we tackle the Dark Knight as only Can I Thwipp it can. First, we go deep into the Bat's silver screen appearances from the 1940's serial to BatFleck. Next, we discuss the one creator we feel had the most profound impact on the caped crusader, Frank Miller.